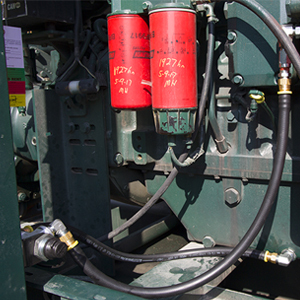 Changing oil sounds simple, but we know the process can be complicated, messy and dangerous. 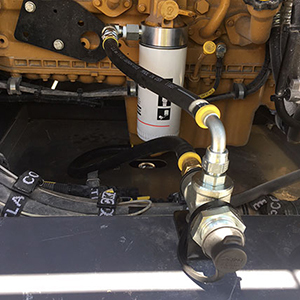 Parker’s new QuickFit Oil Change System is a complete oil change system that revolutionizes the process with a faster, cleaner and safer way to change oil in engines and machines. In three easy steps change oil without ever spilling a drop. 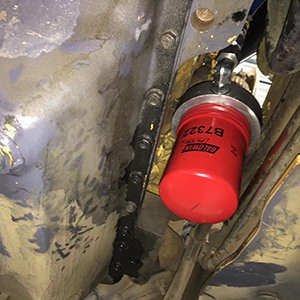 The QuickFit system provides an accessible, single point connection that allows oil extraction directly into the final waste containment. 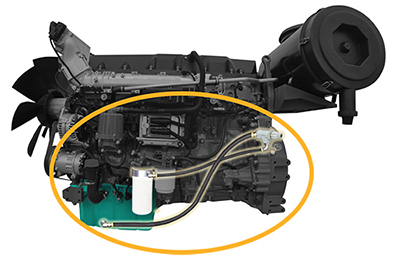 The same connection point is then used to refill the system with new oil. 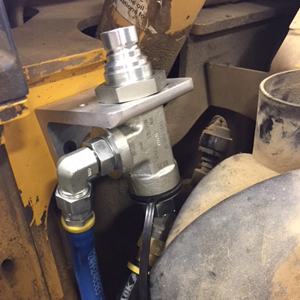 This reduces the total number of steps in the oil change process and eliminates any risk of safety hazards or spills. Contact us to learn how QuickFit can improve your maintenance and request a quote.